Models@run.time provides semantically rich reflection layers enabling intelligent systems to reason about themselves and their surrounding context. Most reasoning processes require not only to explore the current state, but also the past history to take sustainable decisions e.g. to avoid oscillating between states. 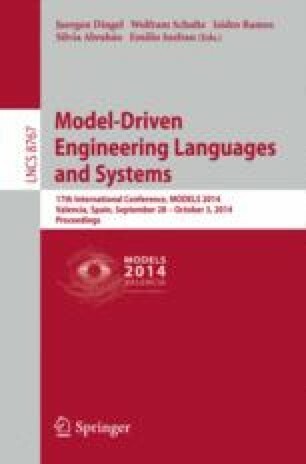 Models@run.time and model-driven engineering in general lack native mechanisms to efficiently support the notion of history, and current approaches usually generate redundant data when versioning models, which reasoners need to navigate. Because of this limitation, models fail in providing suitable and sustainable abstractions to deal with domains relying on history-aware reasoning. This paper tackles this issue by considering history as a native concept for modeling foundations. Integrated, in conjunction with lazy load/storage techniques, into the Kevoree Modeling Framework, we demonstrate onto a smart grid case study, that this mechanisms enable a sustainable reasoning about massive historized models.